Internet suppression seems to be very ‘en vogue’ and the pattern of governments restricting access in times of upheaval or controversy is being repeated across the globe. 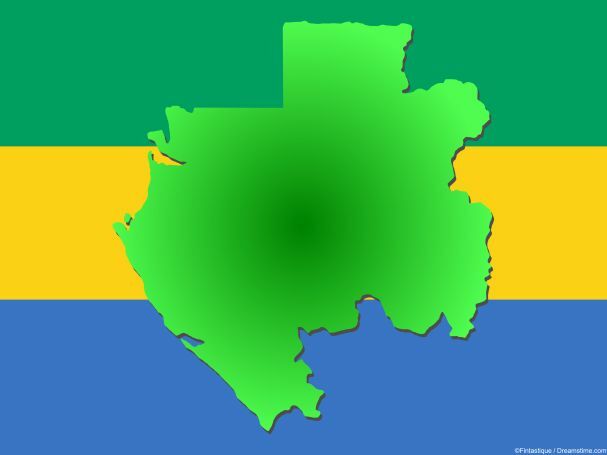 And so to Gabon, a small country in West Africa which most people would have to admit they know nothing about at all. Last week saw a general election in which the sitting President, the wonderfully named Ali Bongo, was re-elected by the narrowest of narrow margins. The election appears to have been anything but fair, with claims of fraud across the country and nationwide protests after the results were announced. But in the run-up to polling day, the people of Gabon were subjected to an internet blackout, which was the longest seen anywhere in the world since the height of the Arab Spring in 2011. Between August 31st and September 5th, a period of some 104 hours, access to the internet in Gabon was blocked entirely. This action was taken on the orders of President Ali Bongo. It was only after the direct intervention of UN Secretary General Ban Ki Moon, that this blockage was lifted in part. With the lifting of a total block, most of the limited global media interest in the blockage disappeared. But for the people of Gabon, the situation is anything but back to normal. Gabon is now ‘just’ subject to what is being described as an ‘internet curfew’. This means that access to the internet is still being blocked, but only for 12 hours a day; between 6am and 6pm. However social media sites are pretty much all still blocked completely, and this gives a clear indication of the reason behind the action. The existing regime, headed by President Ali Bongo, is attempted to sure up its controversial election victory by preventing anti-government protests and comments. Speaking to the website, Motherboard, Doug Madory, a researcher for Dyn, a web analytics company which specializes in political internet blockages, said: “we’ve never seen this internet curfew thing before”. He explained that full internet blockages are easy to detect and will always attract attention. The curfew is something new and he suspects it is designed to try and convince the international community that everything is back to normal in Gabon, when of course it isn’t. According to the Digital Rights organization, Access Now, there have been no fewer than 40 separate total internet blockages in the world this year, spread over 25 countries. It noted that these blockages tended to come at a time when there was upheaval in a country or at a time when the government was violating human rights in some ways. It is a worrying trend and demonstrates the scant disregard which so many regimes have for their citizens right to an open and free internet, and to the freedom of expression. And of course, it indicates an understanding of how powerful a tool the internet can be to give disenfranchised people a voice. The fleeting global interest in Gabon is unlikely to return despite the curfew, which can be expected to stay in place until protests peter out or the impact on the economy of Gabon becomes too much to bear. But for the people of Gabon, it is likely that total online freedom will remain the stuff of fantasy for anyone not using a VPN, until such time as President Ali Bongo can be finally removed from power.